MTU Maintenance once again broke records in 2018. 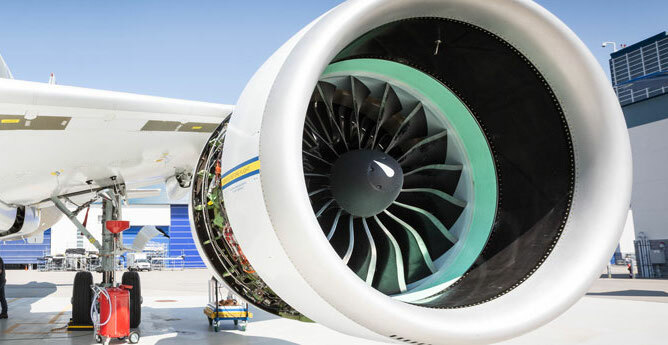 The MRO division of MTU Aero Engines AG secured around 4.4 billion US dollars in MRO contract wins, surpassing the 4 billion mark for the first time in its history. Over 300 contracts were signed in 2018, of which 46 were with new engine MRO customers. In fact, a record nearly 400 million USD was won by MTU Maintenance in third party repair deals, including parts, accessory and teardown services in 2018. More than 200 third party repair customers were served and 20,000 orders placed . “This success combined with forecast repair demand in coming years is one of the reasons behind MTU’s plan to build a new European repair facility, in addition to the massive capacity expansion taking place at all facilities across our network.,” Schreyögg adds.